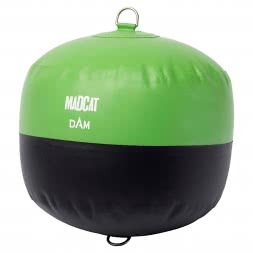 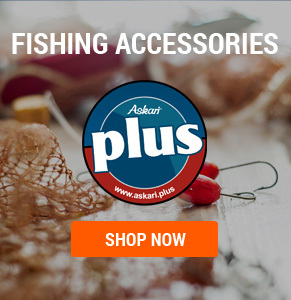 Are you looking for Catfish Accessories? 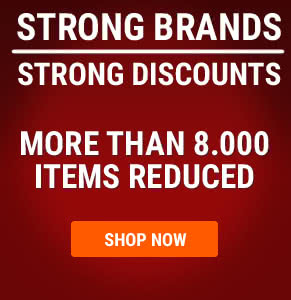 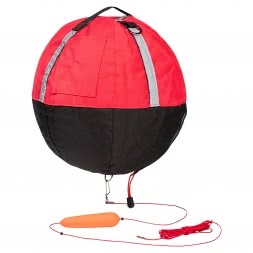 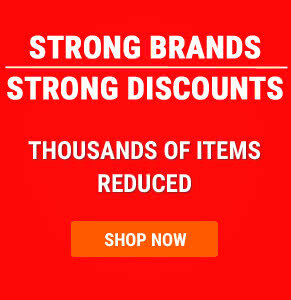 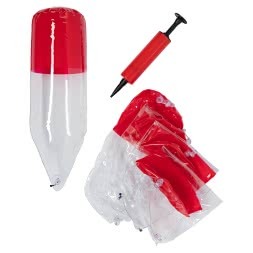 Then you are exactly right in this category of our online shop. 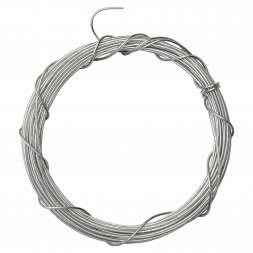 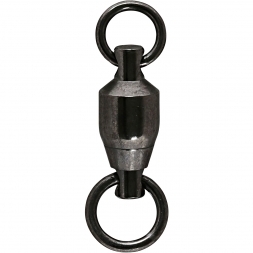 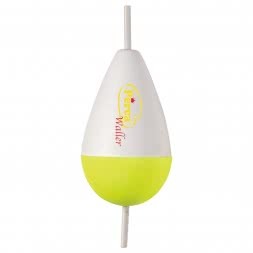 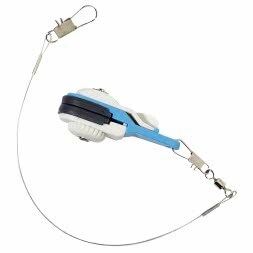 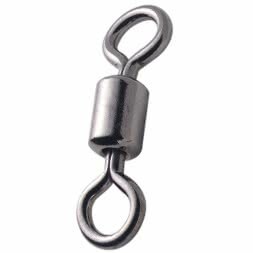 We offer the Catfish Angler a variety of accessories, such as Leads, Swirls and more. 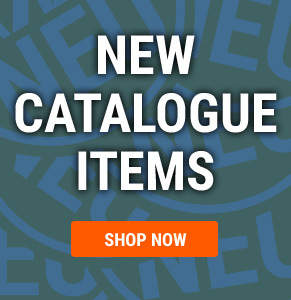 Take your time and browse a bit, you will certainly find it. 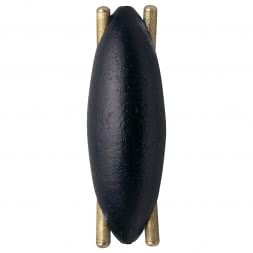 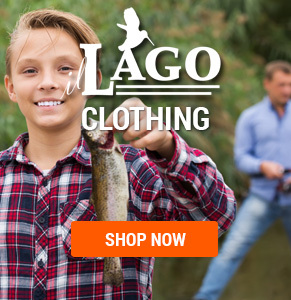 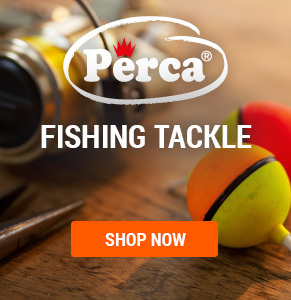 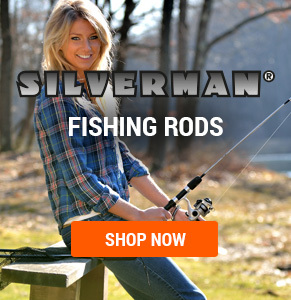 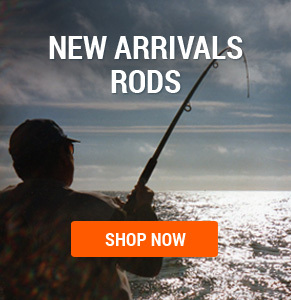 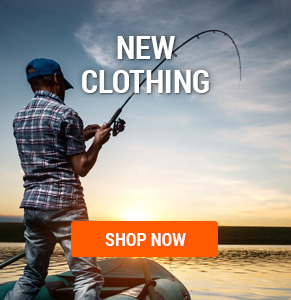 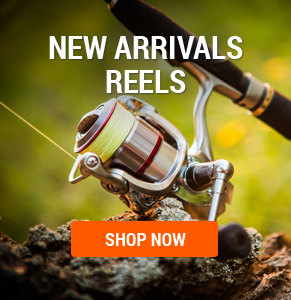 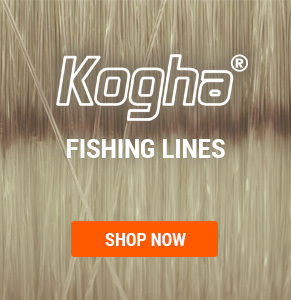 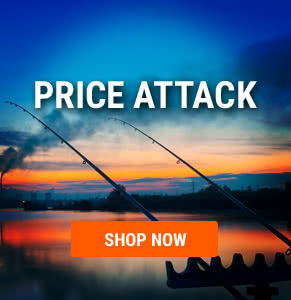 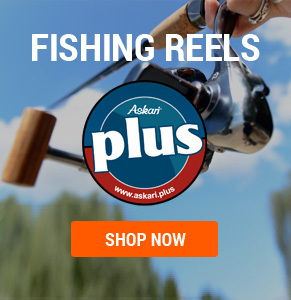 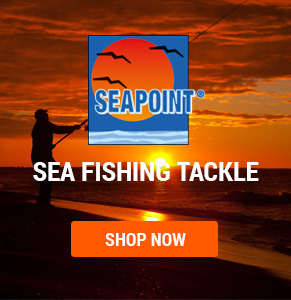 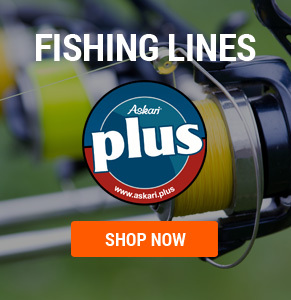 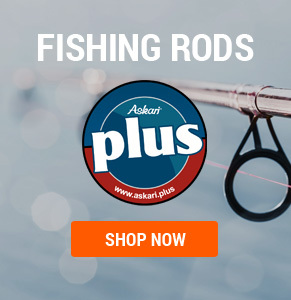 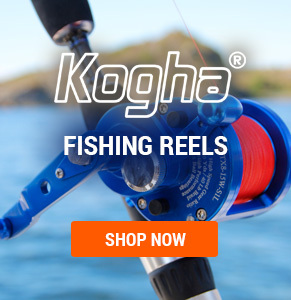 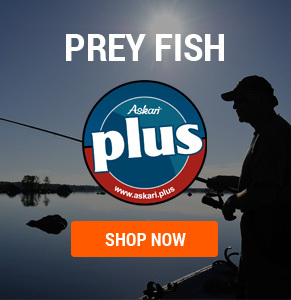 Catfish Accessories at low prices in the Askari Fishing online tackle shop.